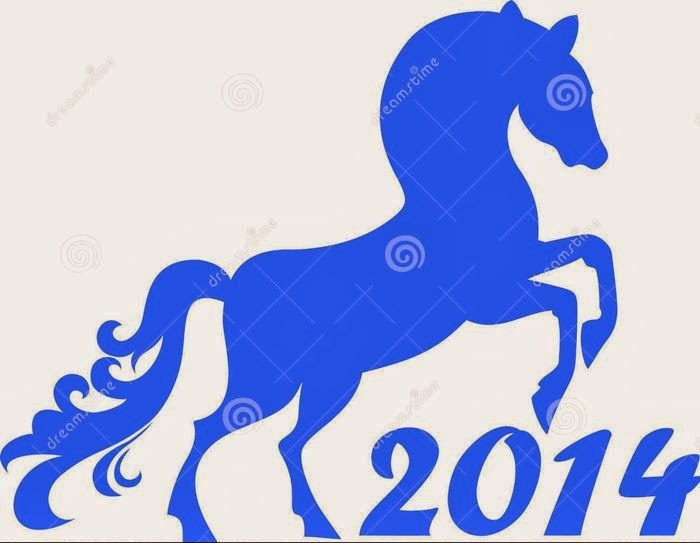 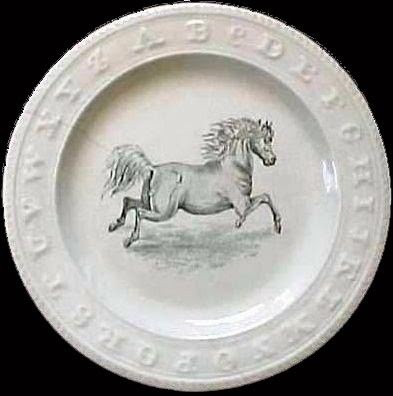 I love the horse prints - but sadly I'm a pig! 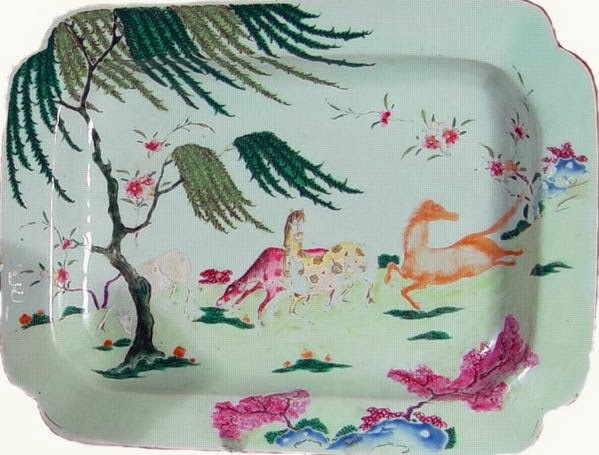 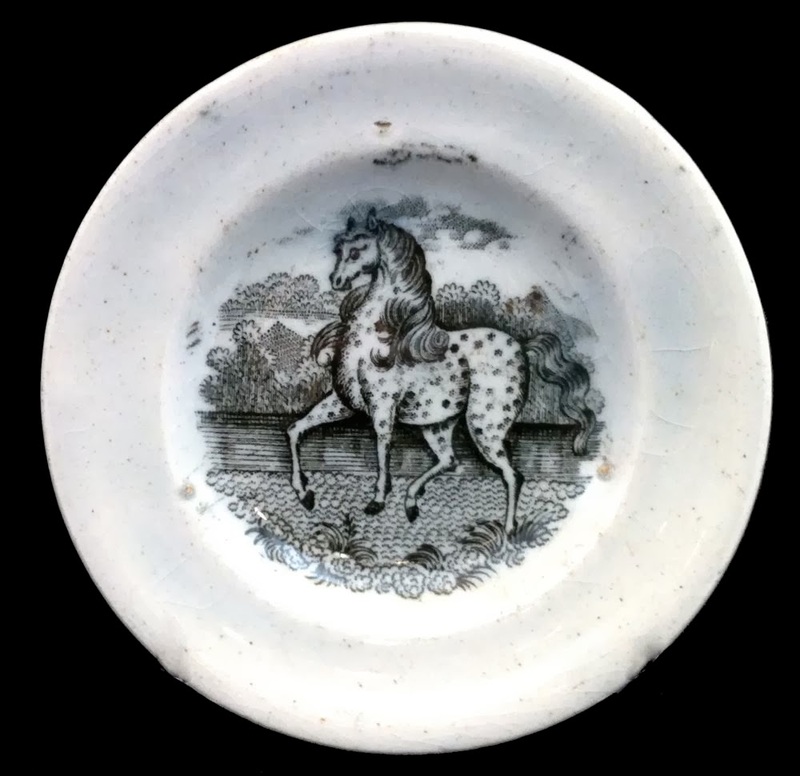 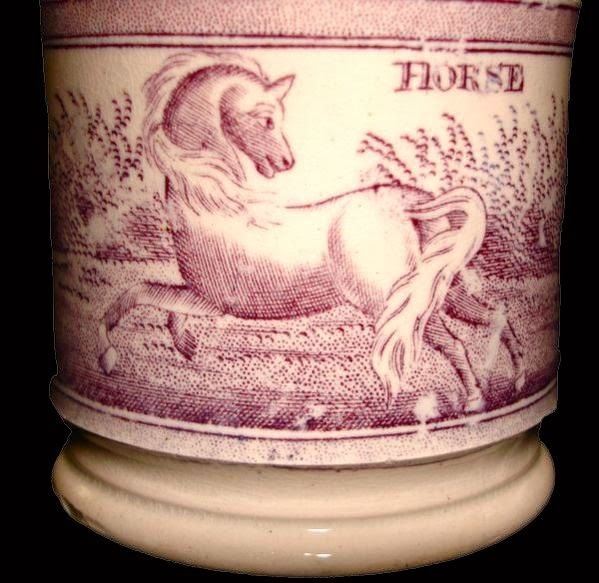 Pigs on transferware do exist, but are not as common as horses. 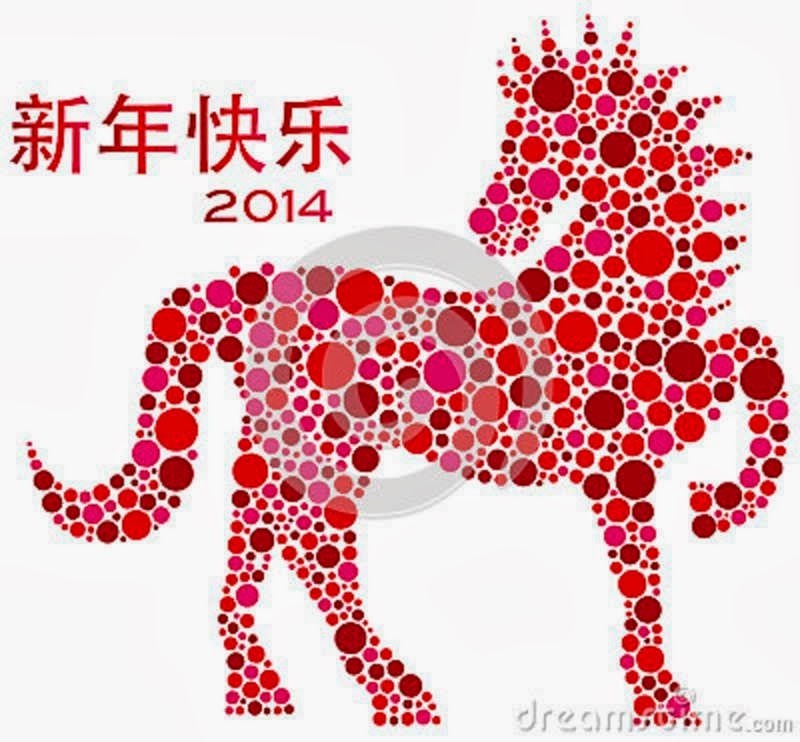 I was born in the year of the monkey. 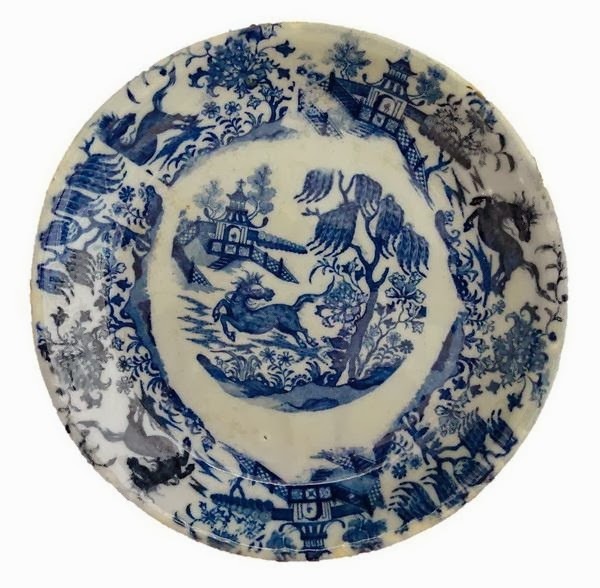 Also a not common transferware animal.